The use of measurement tools in this logo demonstrate the accuracy and precision of Titus Real Estate Services’ home appraisals. 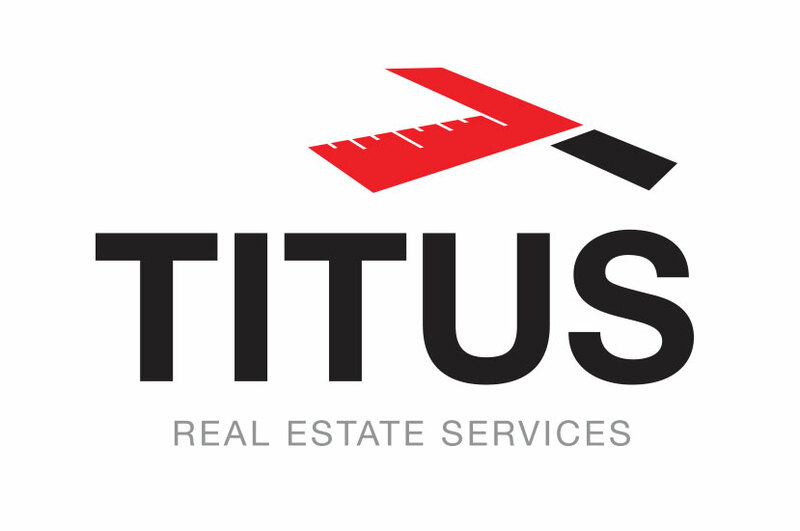 The Titus Real Estate logo uses the measurement tools to form the “T” monogram for Titus Real Estate. This iconography helps indicate immediately the services offered by Titus Real Estate. Titus Real Estate Services strive to help homeowners get the most. They are committed and dedicated to fair appraisals, and help advise clients to the best of their abilities. We wanted the Titus Real Estate Services logo to be professional and indicative of the quality standard of work that the company upholds.